In support of their new album, Olympus Sleeping (out 26th October), Razorlight will be performing at independent record shops around the country in the week following the release. 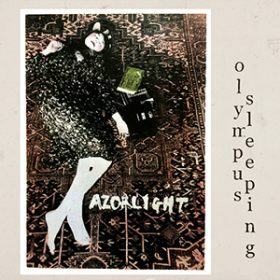 Olympus Sleeping is the band’s first album in ten years and sees lead-singer and songwriter Johnny Borrell in top form, dishing up instant classics like the insanely catchy ‘Carry Yourself’ or the album’s lead single ‘Olympus Sleeping’. This entry was posted in News and tagged olympus sleeping, razorlight.